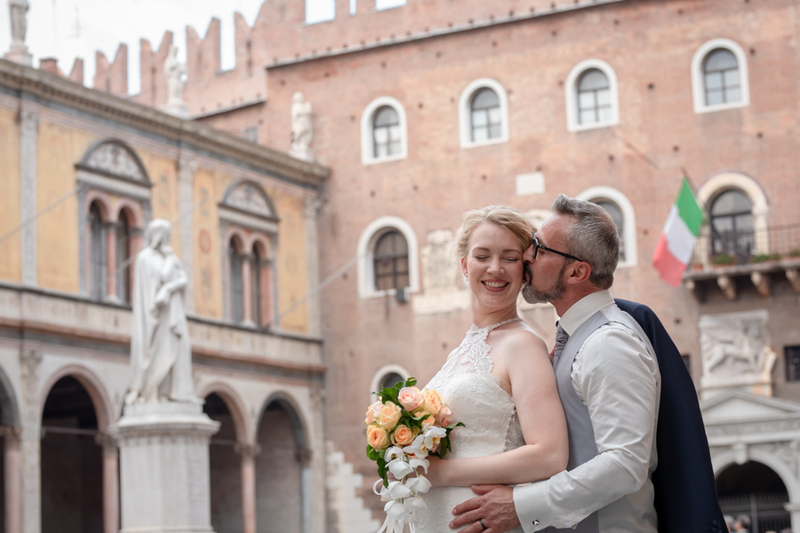 Sposi ballano a Verona, la città dell’amore! 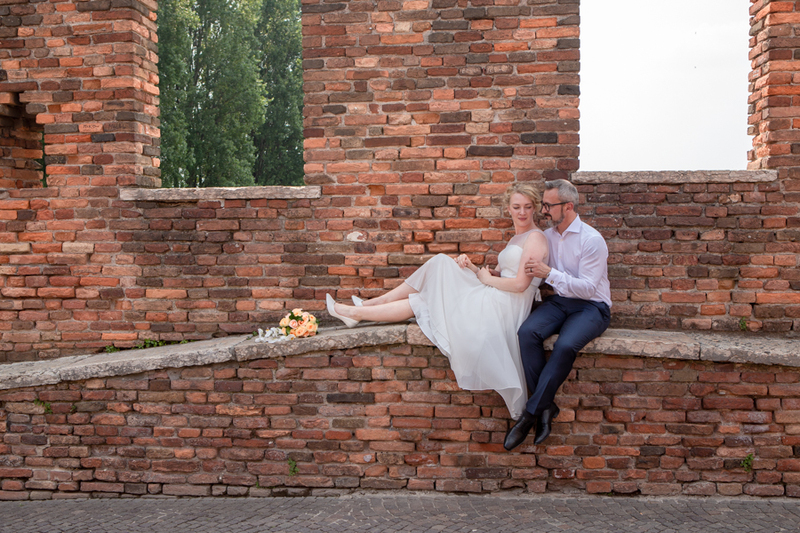 Getting married in Verona, one of the most romantic city in Italy. 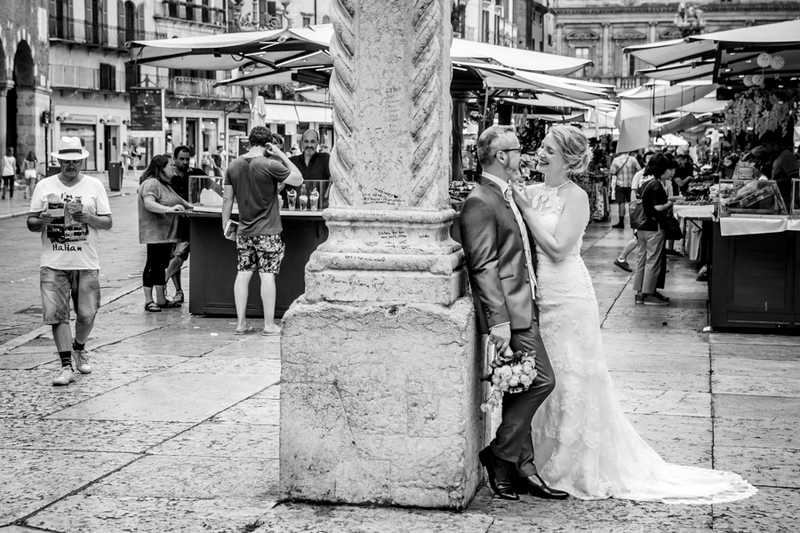 Berit & Addi are wonderful, they live in Denemark and have decided to get married in Verona, the love city. It was the summer solstice day and a warm sun has accompanied their most important day. 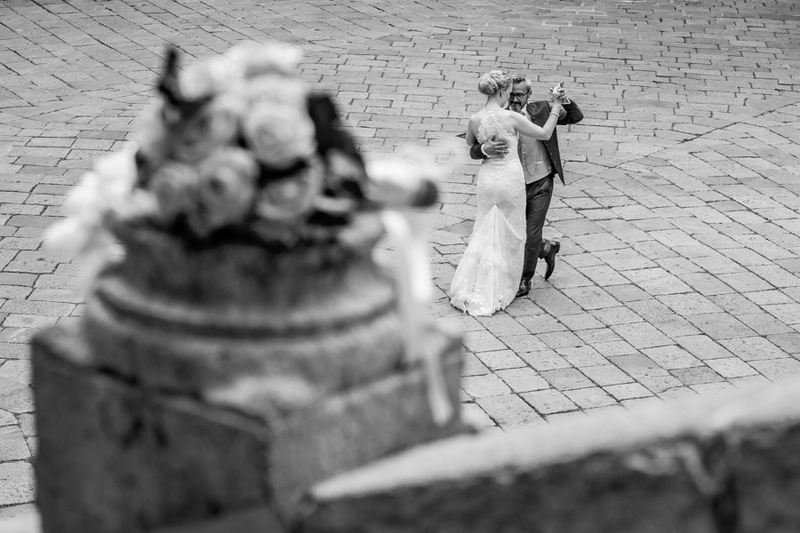 It has been a big privilege for me telling their emotions with my camera. 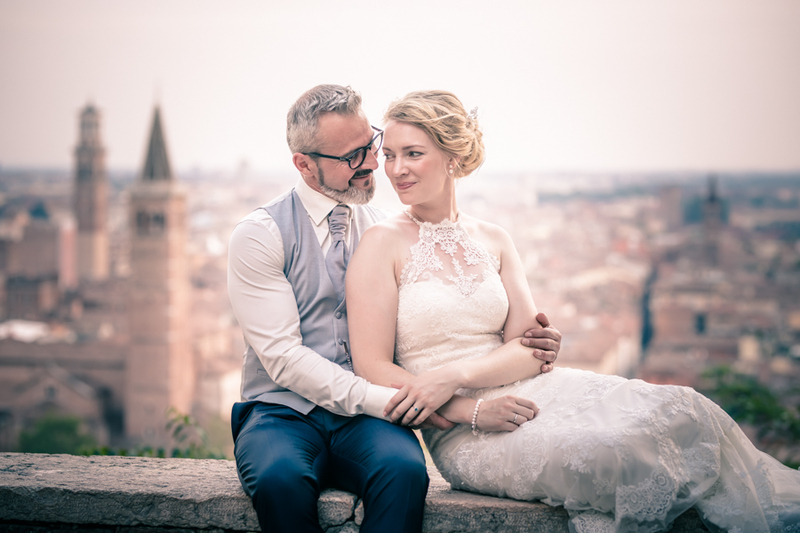 Verona is one of the most famous and romantic wedding locations in Italy, in fact William Shakespeare says “There is no world for me outside the walls of Verona”! 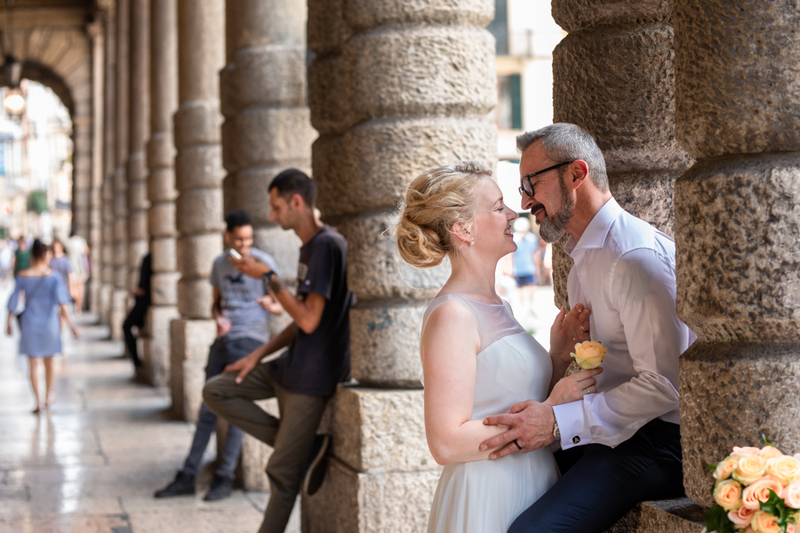 Verona is also one of my favourite cities and it is one of the most suggestive and historic places where getting married and not only. 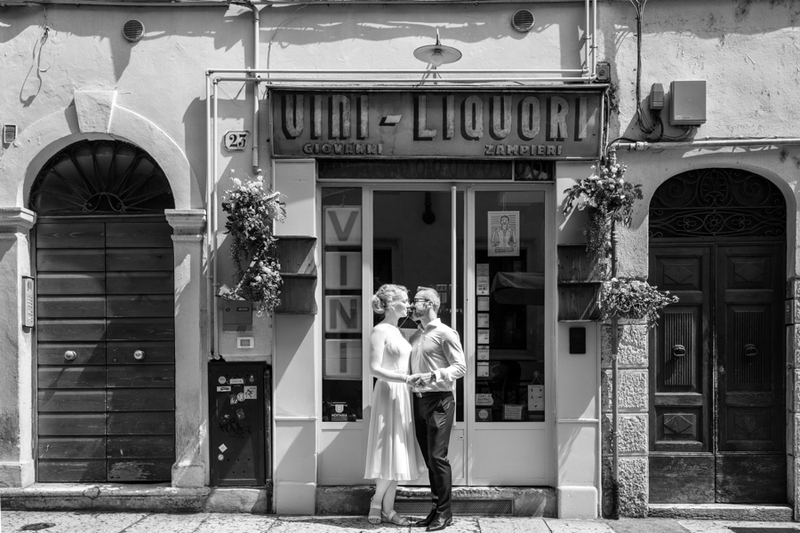 It has to be visited at least once in a life and my pictures can eternalize your encounter with the city of Romeo and Juliet. 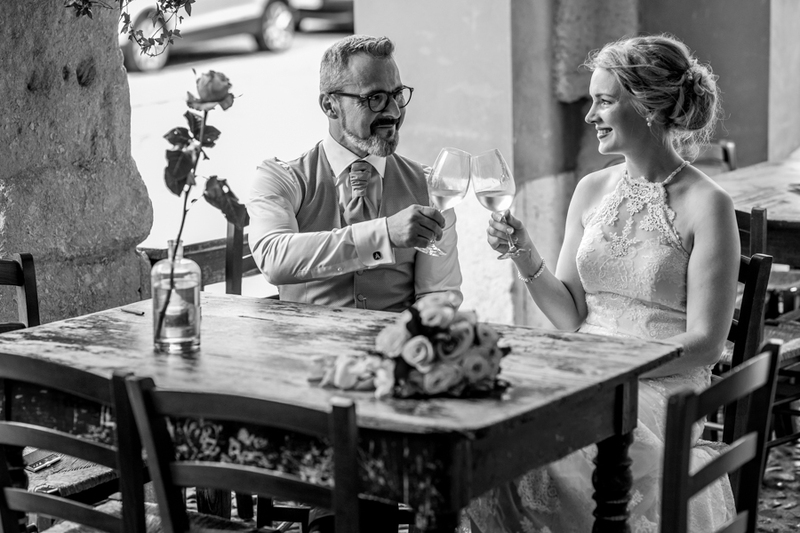 Check availability for the day you have chosen, click here!